We here at Metro Smiles strive to please you and your families’ dental needs. 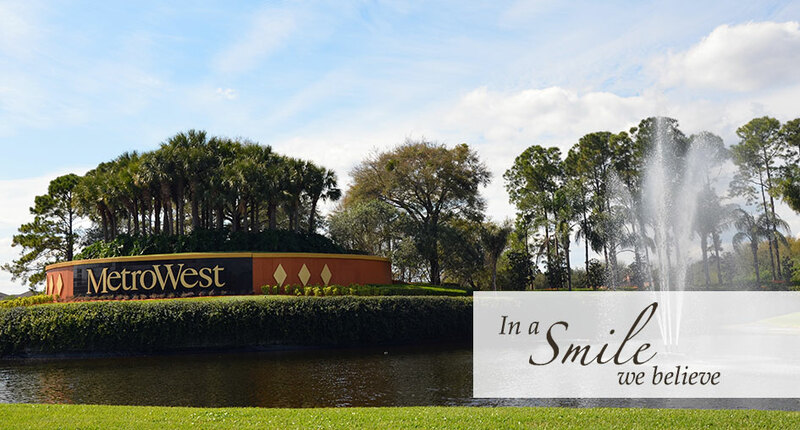 We are ALWAYS welcoming new patients and are located right in the heart of MetroWest and proudly serve Orlando as well as the surrounding areas such as Winderemere, Ocoee, and Kissimmee. We’re close to home making your dental visits easier and pain-free with the gentle care and precise skill of Dr. Manoj Patel. Here we are more like family and you will realize it as soon as you enter our practice. 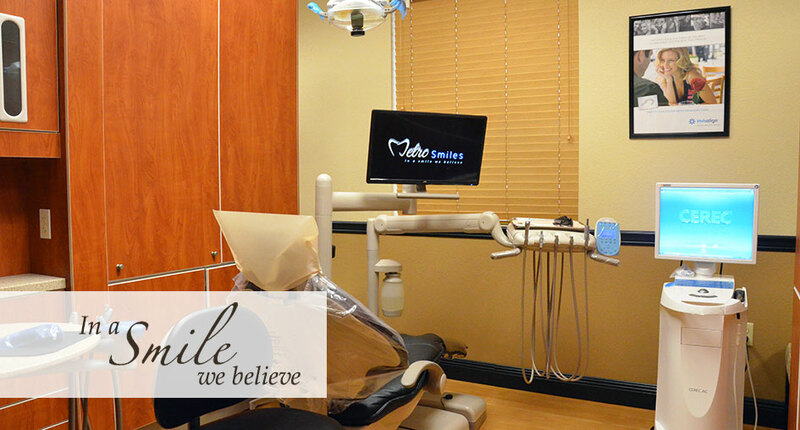 Our dental staff will make you feel comfortable and at ease while educating you on your dental health. It is important to keep up with your dental health as it plays a key role in your overall health. We don’t just treat your dental problems, we help to maintain and prevent future conditions from arising. Metro Smiles offers the latest technology such as Cerec-one visit dentistry, state-of-the-art equipment such as the Sirona Orthophos XG-3D CT Scanning system, and the X-Guide for precise implant placement. 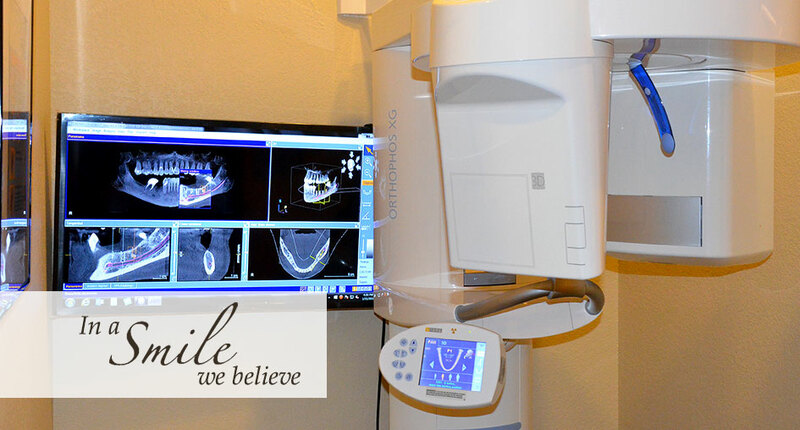 By offering these features Dr. Patel is capable of making a precise diagnosis for treatment all to better serve our patients and give them the lifelong smile they’ve been dreaming of. Our practice offers General Dentistry which includes: Composite tooth-colored filling restorations (we are an amalgam free office), Root-Canals (including some molar cases), Extractions (including 3rd Molar Wisdom teeth removal), Crowns, Bridges, Dentures, and Partials. 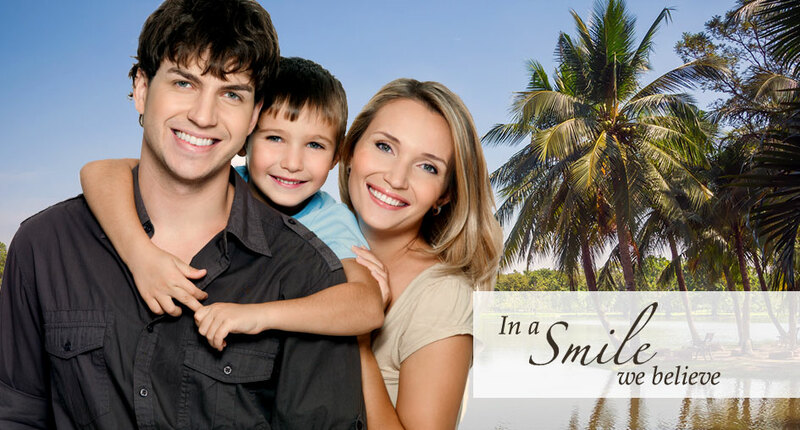 We also offer Cosmetic Dentistry: such as Veneers, Invisalign (the clear alternative to metal braces), Implants, Implant Crowns, Implant Prosthetic Dentures and Pinhole Gum Rejuvenation. Our hygienist offers the latest in periodontal gum therapy and laser treatments, healthy mouth prophy’s, as well as performing tooth whitening. Metro Smiles has recently launched Orthodontic Dentistry which offers: Traditional Braces (metal), Ceramic Braces (clear), Incognito Lingual Braces, Temporary Anchorage Devices (TADs), Retainers (Traditional, Clear, and Fixed Permanent), Invisalign Teen, Early Orthodontic Treatments for Habits...and so much more. 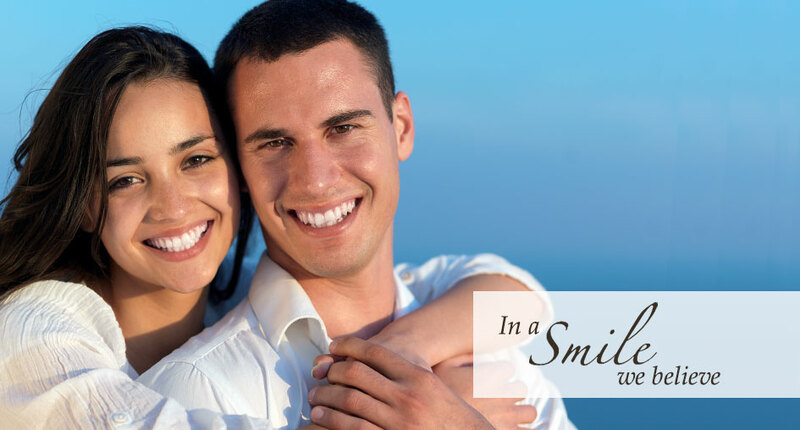 Call to schedule your complimentary consultation and gain a whole new smile. Are you embarrassed when you smile and not happy with your teeth or receding gums? 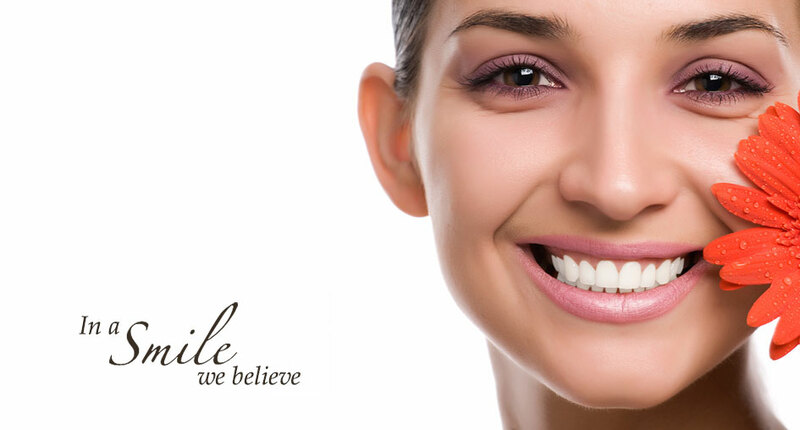 Schedule an appointment today and let us help you smile again. Are you tired of your dentures sliding in and out? Then come in to see us about getting an implant denture for a snug fit and secure hold. Having on and off again throbbing pain and sensitivity to hot and cold? Do your gums bleed when you brush or floss? Don’t ignore these important warning signs as you may have an infection, and the SOONER it’s treated the BETTER! 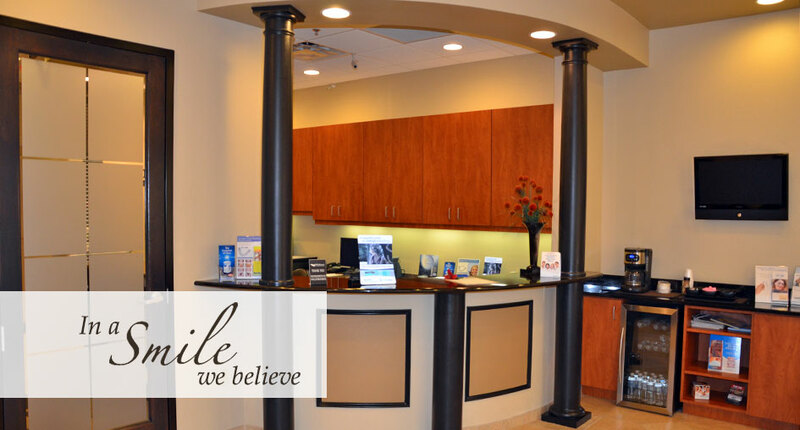 We offer COMPLIMENTARY consults for Implants & Orthodontic Treatment! Our patients are our most important asset, and we strive to develop long-lasting, trusting relationships with all of our patients. Your referrals are welcome and appreciated. We look forward to seeing you soon!